Huge Spring Closeout Sale ----------FREE Shipping to 243 Countries Worldwide! Like your love, tungsten wedding bands can last forever. 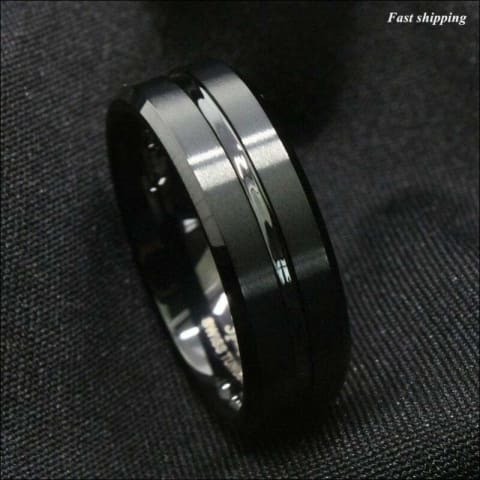 Tungsten carbide is among the strongest metals on Earth, according to the Mohs Scale of Mineral ..
Uniquely forged Tungsten Carbide metal rings with a beautiful luster. Strong, scratch-resistant, and able to withstand the wear and tear of everyday life.